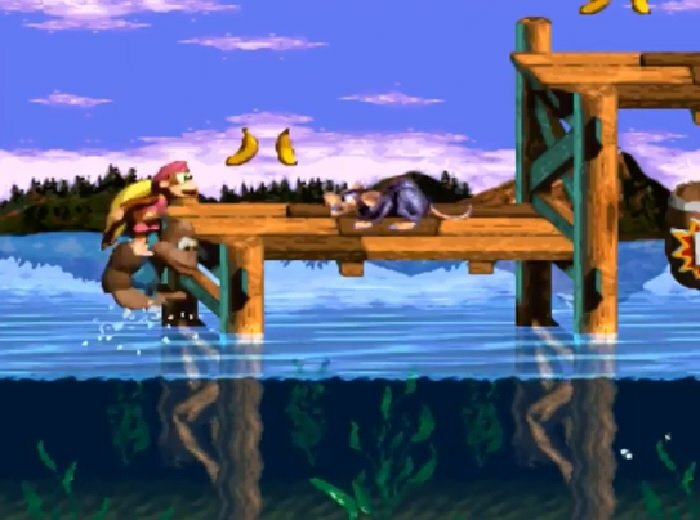 Play Donkey Kong Country 3 – Tag Team Trouble a rom hack entirely made with SDK3 Editor. All the levels have been entirely modified. New level design, new enemies, additional objects and bonus placements! The boss and map are the same as the original. This game’s overall difficulty is similar to the original. 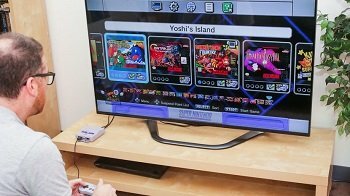 The interesting part of this hack remains in finding all the bonuses and DK coins. The number of bonus levels in each level is also the same as the original. 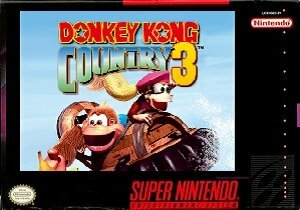 Question : Can I download and play Donkey Kong Country 3 – Tag Team Trouble SNES ROM Hack? 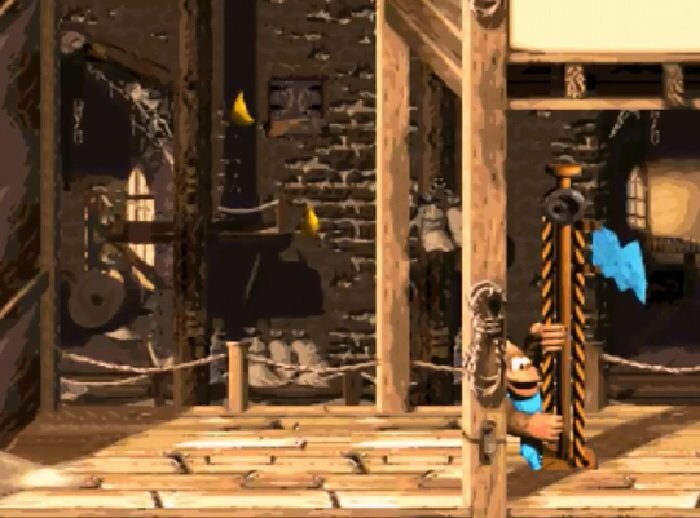 Answer : Yes 🙂 You can download Donkey Kong Country 3 – Tag Team Trouble ROM from Here. The download links have been tested and are working at the time of posting this article, If you find the links don’t work please let me know by posting a comment below. 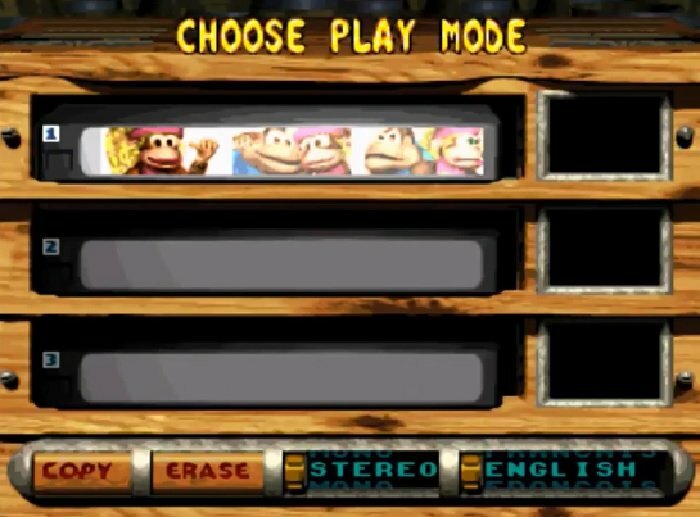 Question : What Emulator Shall I Use To Play Donkey Kong Country 3 – Tag Team Trouble (ROM Hack)?